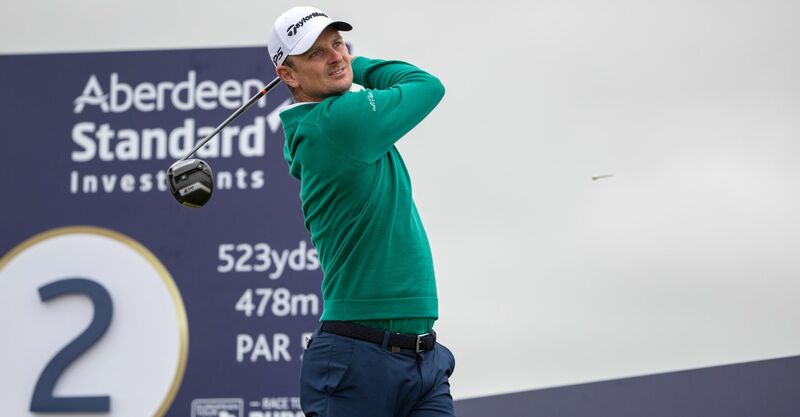 Recent history suggests there’s plenty of juice in Jordan Speith, Justin Rose and Rikki Fowler’s British Open 2018 1st round leader odds after the pair landed mid-morning tee times for their opening 18 holes. Speith and Rose tee-off together at 09:58, while Fowler will begin at 10:09, along with another fancied player in Jon Rahm. The quartet’s British Open 2018 1st round leader odds are 25/1, 28/1, 25/1 and 28/1 respectively. Of the last 12 players to hold either a share of the lead, or the outright lead at the end of the first day’s play at the Open Championship, no fewer than eight had played their first stroke before 10:10. Among the octet, Adam Scott in 2012 (8:42), Thomas Bjorn in 2011 (07:25) and Rory McIlroy in 2010 (08:20) began their rounds prior to 09:00. However, the majority, including five of the last seven players to claim the first round lead at the Open or a share of it, set out between 09:26 and 10:09. Why, the greens will doubtless be at their best and most fair when they’ve been used less, perhaps? Rose and Fowler have both been carding sub-70 rounds consistently in their outings leading up to Carnoustie too, to make them even more attractive as betting propositions. The Englishman hit 67 or less across all four days of the Scottish Open, while eight of the latter’s last 12 rounds have been completed in 69 shots or less. However, Speith’s 63 on the first day of his final pre-Open Championship outing at the Travelers Championships is perhaps even more eye-catching where making a British Open 1st round leader odds pick is concerned. Among the other outright betting favourites, Dustin Johnson (13:04), McIlroy (12:53), Tommy Fleetwood (12:31), Brooks Koepka (14:59) and Justin Thomas (13:26) all begin their Claret Jug quests from afternoon tee times. Given not one player to hold so much as a share of pole position at the end of Thursday in the last ten editions of the Open Championship tee’d off later than 13:53, Koepka, who finished T1 after the first round of last year’s tournament, looks particularly unfortunately treated. 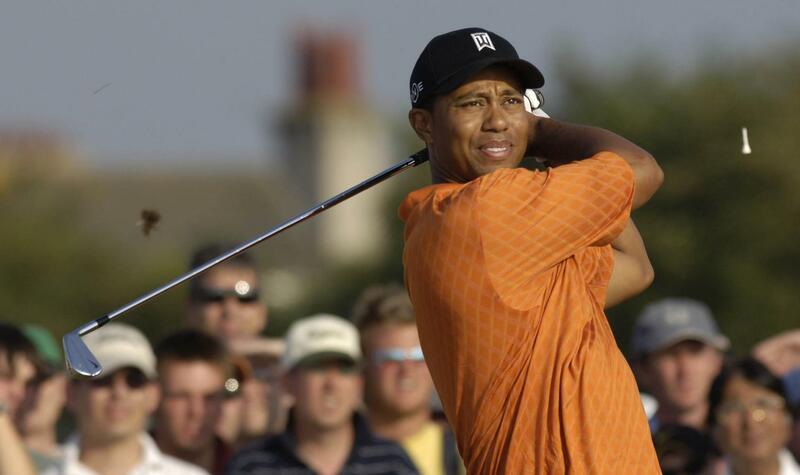 Other big names that may be drawn far too late in the piece to enter anyone’s predictions, so far as history is concerned, include Sergio Garcia (15:10) and Tiger Woods (15:21), although the Spaniard does certainly warrants consideration as one of our five Open Championship top-ten regulars to back at Carnoustie. Dustin Johnson 18/1, Justin Rose 25/1, Rickie Fowler 25/1, Rory McIlroy 25/1,Tommy Fleetwood 28/1, Brooks Koepka 28/1, Jon Rahm 28/1, Jordan Spieth 28/1, Justin Thomas 33/1, Tiger Woods 35/1, Alex Noren 35/1, Francesco Molinari 35/1.